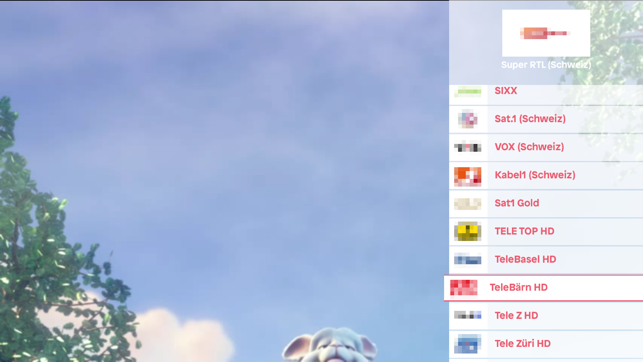 The TV7 app is available in four languages: German, French, Italian and English, the channel list is loaded using the preset language of Apple TV. 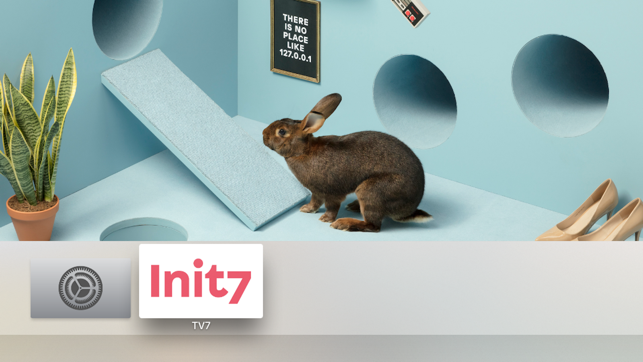 Please note: TV7 requires an Init7 broadband subscription (Fiber7, Crossover7, Hybrid7 or Copper7). Multicast (Live TV) functionality is only available with Fiber7 or Crossover7 and requires IGMP proxy support on the router. Hybrid7 or Copper7 supports only HLS Streaming (near live with delay). If you do not have an Init7 broadband subscription, please do not download. Further information and support can be found here: https://www.init7.net/en/support/faq/ - our support email address is fiber7@init7.net. 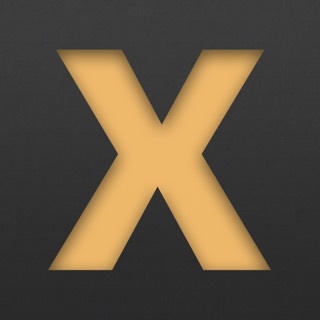 This version of the TV7 app currently only offers Live and Replay TV. 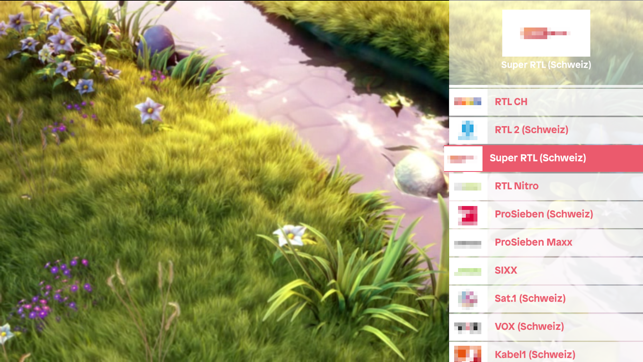 As it's the first version Replay TV has only limited functionality. Fast Forward / Backward and Recording is not yet implemented and is planned for the future. Please send us feedback in English regarding the functionality (no support!) to tv@init7.net.